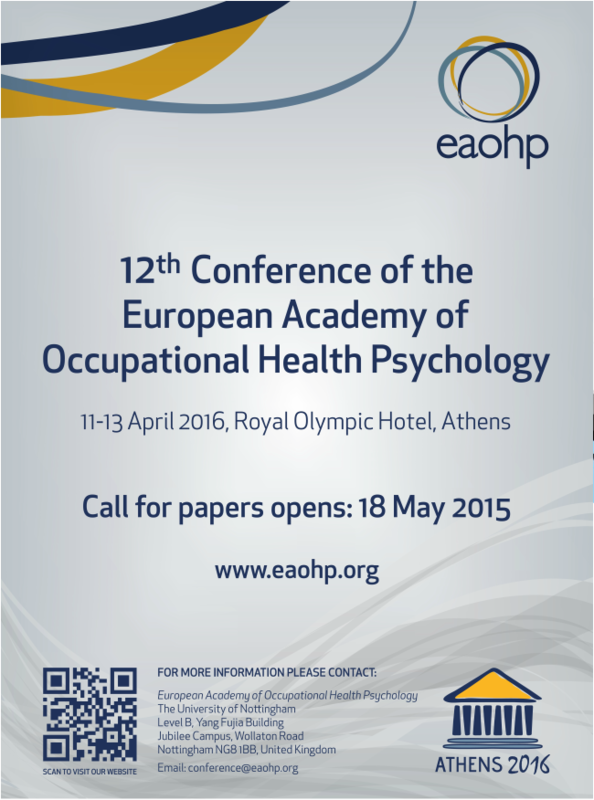 The 12th Conference of the EAOHP is to be held in the Royal Olympic Hotel in Athens from 11th – 13th April 2016. A Call for Papers will open on 18th May 2015. The 11th EAOHP Conference was held in Birkbeck University of London, hosted by the centre for Sustainable Working Life, School of Business, Economics & Informatics. It proved to be one of the EAOHP’s largest and most vibrant conferences and there is every reason to believe that the 2106 Conference in Athens will also be that successful. Further information may be found at: www.eaohp.org. 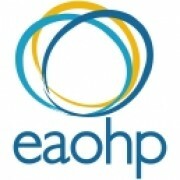 This entry was posted in Uncategorized and tagged 12th Conference EAOHP, Athens, European Academy of Occupational Health Psychology. Bookmark the permalink.